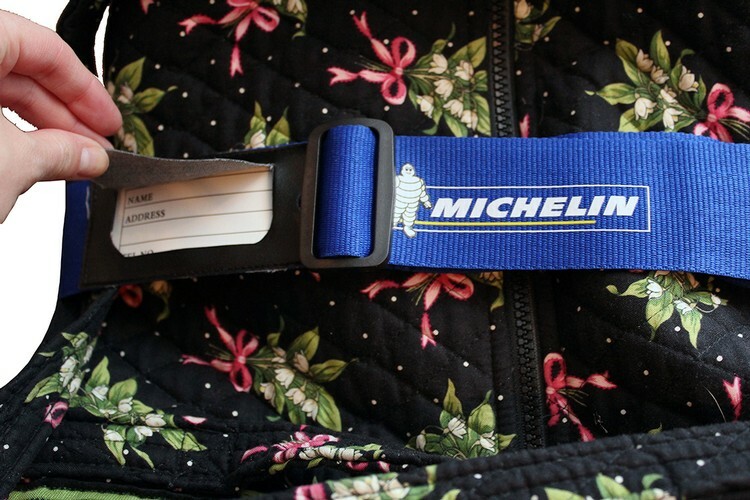 Travel in comfort with our new luggage strap grips made of neoprene. Brand your name and get attention wherever you go! 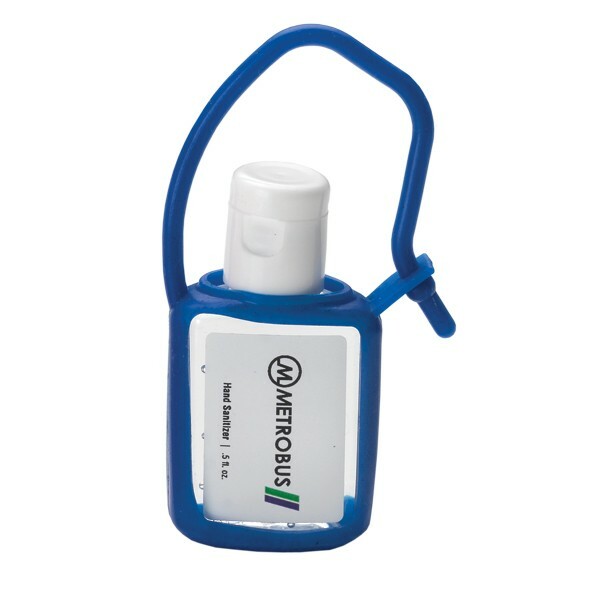 1" Cotton Water Bottle Strap with expandable Rubber O-Ring. SnugZ USA is a QCA accredited company. 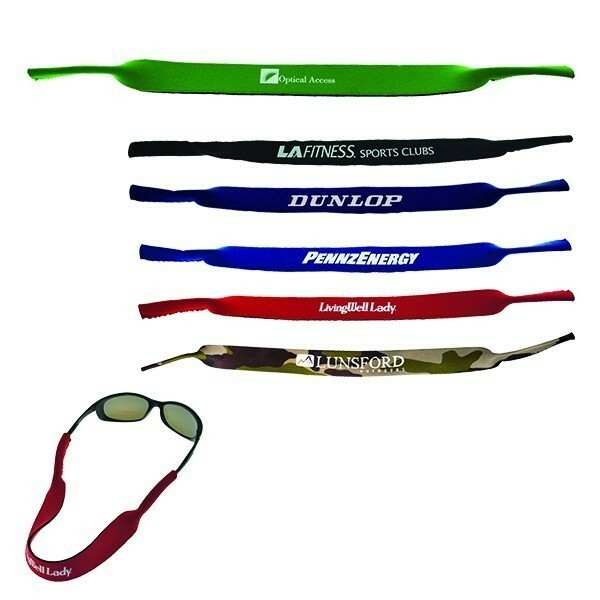 Secure eye wear with neoprene strap. Fits most eye wear. Actual length is 17". 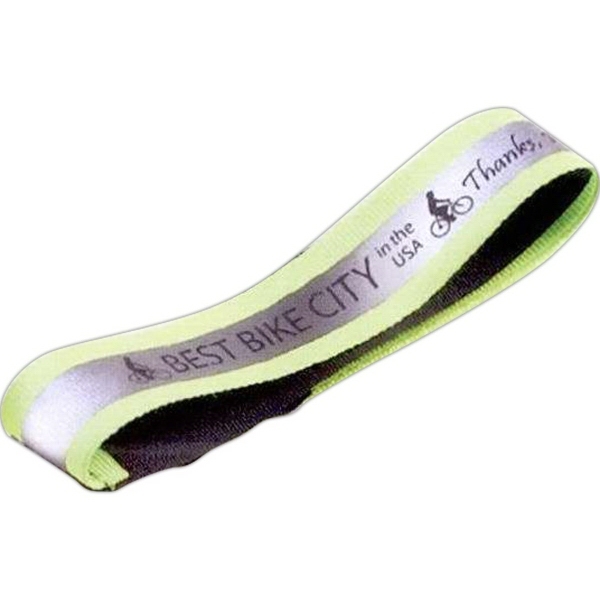 This 3/4" imported polyester reflective bike strap will "reflect" your company nicely. This item has custom colors, widths, and lengths available. Note: Timeline is based on no custom delays or scheduled holidays. Air freight approximately 11-15 days, ocean freight approximately 45-50 days. Contact sales department for custom quote. Order yours today! Lip Balm Sleeve only. Lip Balm not included. SnugZ USA is a QCA accredited company. 0.5 oz. 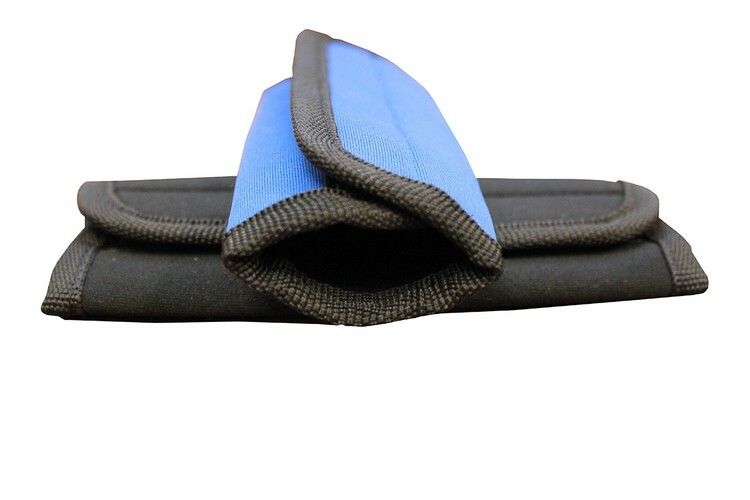 Silicone Bottle Sleeve with strap. SnugZ USA is a QCA accredited company. Hands free bottle carrier. 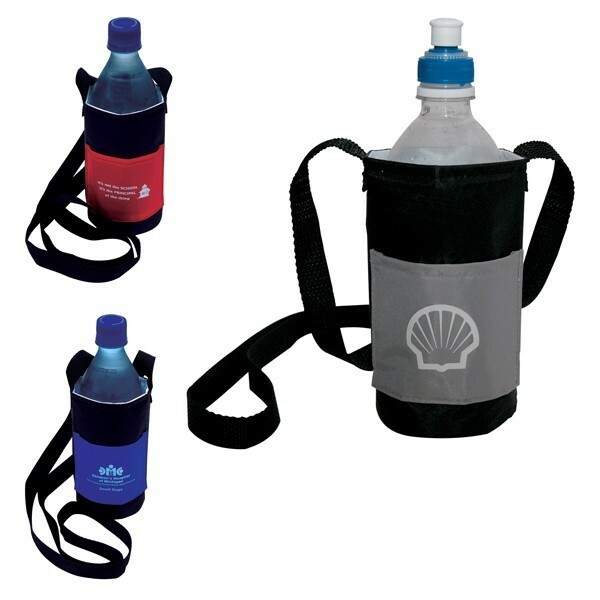 Holds most sizes of bottled beverages. 4"h x 3"w slip pocket on front. Strap length is 22-1/2". Actual size is 5-1/2"h x 3" diameter. 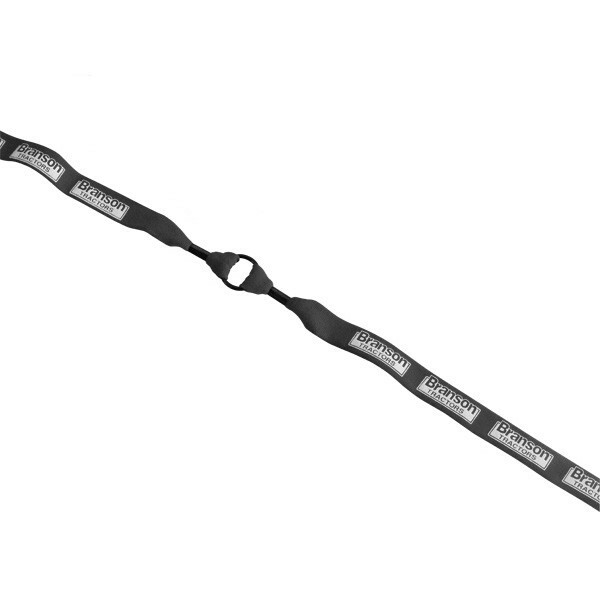 Luggage Strap includes side release buckle and adjustable slider.